MEDINA COUNTY, OH (WOIO) - A Medina County grand jury has indicted Eric Warfel. 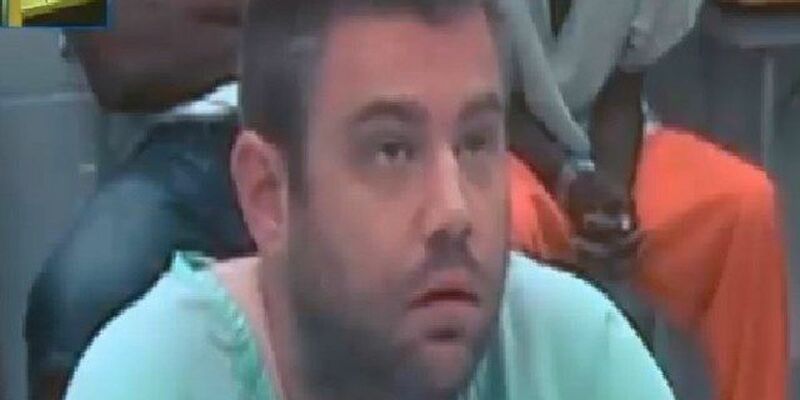 The 35-year-old is accused of abuse of a corpse and tampering with evidence. A cable guy found the body of Warfel's one-year-old daughter, Ember, on July 29. According to police, the worker was doing repair work in Warfel's Forest Meadow apartment when he saw the badly decomposed child's body in a crib. Ember's cause of death has not been determined. Warfel's remains jailed on $1,000,000 bond. His next court date has not been set. Warfel's attorney released a statement Thursday. "There is much more about this case than is being reported by the media or being released to the media by the police. Until we have had the proper time to present our good faith version of the facts to the prosecutor, we will reserve any comment on the case," said attorney Michael J. O'Shea. Warfel's attorney continued, "We are also asking the media to respect the privacy of Eric's family at this time. This whole matter has been an incredible emotional strain on the family, and we need to give them the appropriate level of respect," said O'Shea.